To create learning health systems by combining data, technology and skills. 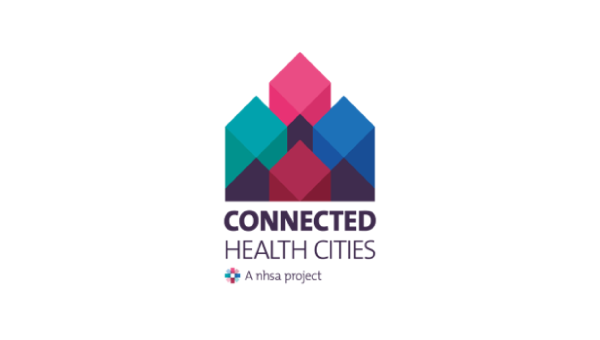 CHC is reducing the time it takes for new innovations to be implemented into clinical practice in 16 therapeutic areas and helping create health services that are more responsive, tailored and fit for the local populations that use them. To create civic partnerships but working with citizens and understanding their concerns around the use of data by universities. To work with the North’s digital health sector and help bring new innovations and products to market.